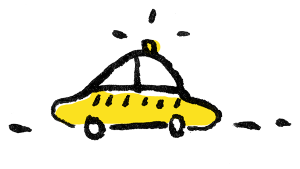 Through the use of backends, Taxi allows you to push your timesheets to different systems. You can now try to run the taxi command. If you’re getting a “command not found” error, make sure that ~/.local/bin/ is in your PATH environment variable (eg. by running echo $PATH). To change your PATH environment variable, you can follow this guide. © Copyright 2011-2016, Sylvain Fankhauser. Created using Sphinx 1.7.9.